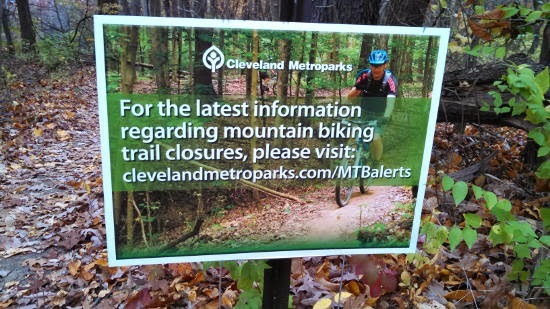 In order to keep the Cleveland Metroparks mountain biking trails sustainable and in the best condition possible, the park is implementing a new system to alert riders of whether the trails are open or closed. The status page has been implemented for the Royalview Trail in the Mill Stream Run Reservation in Strongsville. Implementation for the Bedford Singletrack and the Ohio & Erie Canal Reservation Mountain Bike Trail are coming soon. Please be patient as this new system is implemented, and keep in mind that it is being done with the help of dedicated volunteers. The web site may not be updated before the on-site signs are updated, and vice-versa. If you check the web site and it says the trail is open, but you get there and the signs say it's closed, then respect the signs. Those not respecting trail closures can be subject to a citation. Also, be a conscientious trail user. Even if the trail is not officially closed, if it's actively raining, or just after a heavy rain, or the trail is obviously wet and sloppy, stay off! 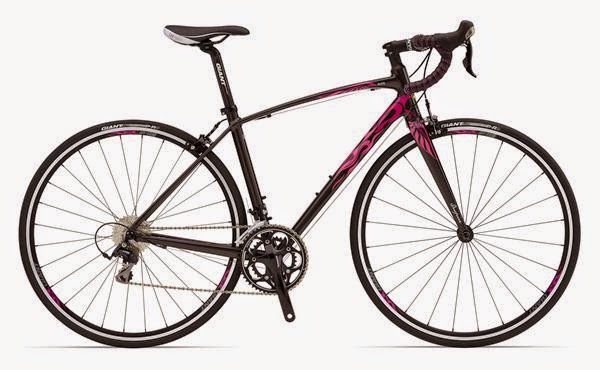 Just a quick note to thank you for selling my mom, Bette, her new [Raleigh Venture] bike this year from the Medina store. She is much more safe and comfortable. Her bike has brought her so much joy this year. At 77, she rides the Creston trail pretty regularly. 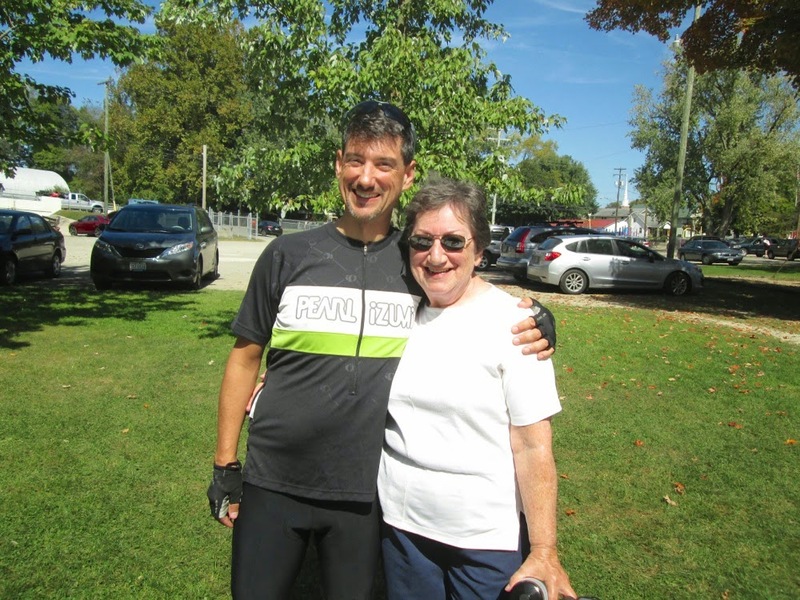 We rode the 18-mile Fredericksburg Library Roll together which is a memory that I will always cherish. ... I appreciate all the Medina store does for us. Thank YOU, Rob and Bette! We love seeing our customers enjoying their bikes! Have you ever wanted to go for a bike ride only to be greeted with snow, triple digit heat, or a schedule that just won’t let you work out? We’ve all been there and we want to change that. 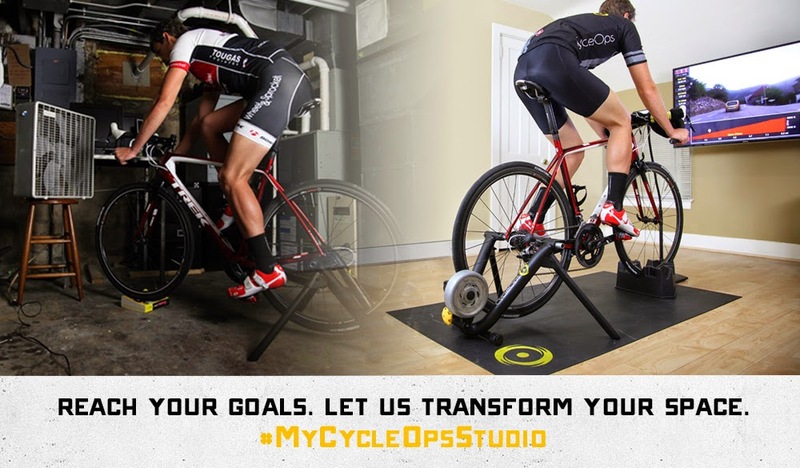 Let CycleOps help you bring your ride inside and transform your indoor training space with the #MyCycleOpsStudio photo contest. The prizes will help you train towards your biggest goals. 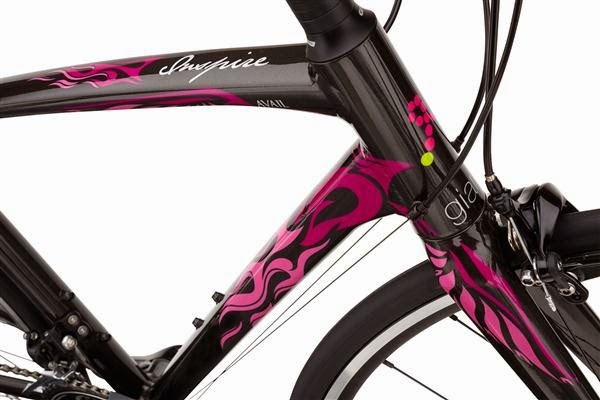 We’re talking one "Ultimate Indoor Cycling Experience" Grand Prize, which includes a new bicycle, PowerTap wheelset, CycleOps trainer package, iPad Mini, large-screen TV, Saris Bones car rack, and Saris Hottie home storage rack. There are also 2nd and 3rd place prizes, in addition to weekly and daily winners. Finish this sentence and post with your photo: #MyCycleOpsStudio makeover will: _______. Post the photo on Instagram, Facebook, Twitter OR Pinterest between October 15 – November 14 using the hashtag #MyCycleOpsStudio. Lastly, submit your entry here. So grab your camera, show CycleOps your training space, and get ready to bring your ride inside with #MyCycleOpsStudio. Read more on the CycleOps blog, including full descriptions of each prize package. 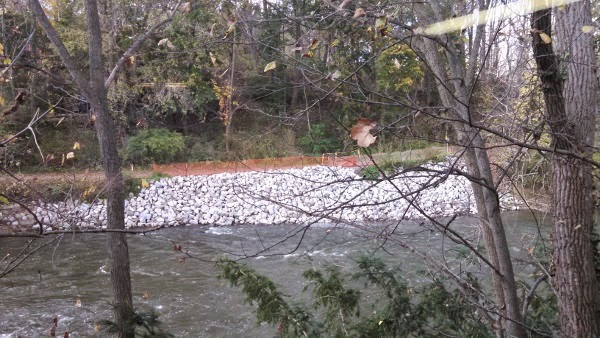 The National Park Service has announced that through November 28, there will be temporary closures of the Ohio & Erie Canal Towpath Trail within the Cuyahoga Valley National Park for continuation of river bank stabilization work. The affected section is just south of the Lock 29 Trailhead in Peninsula. This is the part across the river directly behind the Century Cycles store in Peninsula (shown above). Towpath Trail traffic will be maintained with a posted detour through the village of Peninsula and across State Route 303. Our Towpath Bicycle Rental service will still be available, weather permitting. For more details, call the Cuyahoga Valley National Park's Public Closure Cancellation Hotline at (440) 546-5960. Whether you're getting ready to go out and enjoy your Surly or Salsa snow bike, or are just dedicated to riding your "regular" bike all winter, having the right equipment is key to enjoying comfortable and safe cold-weather riding. That's where 45North comes in. 45North (aka 45NRTH) is committed to producing the finest clothing, parts, and accessories specifically for winter cycling. Their flagship product is the Wolvhammer SPD Cycling Boot. The Wolvhammer has been around for a couple of years, and with the new 2015 model, they've tweaked a few of the features to refine what was already the warmest cycling-specific shoe available. Start with a Vibram sole, for awesome traction through snowy and slushy hike-a-bike sections. The sole is SPD-compatible, meaning it works with any 2-bolt cleat/pedal system, like Shimano SPD, Crank Brothers, Time ATAC, or Speedplay Frog. Or, you can leave the cleat cover in place to use the boots with platform pedals. The upper is constructed of 1680 denier Cordura ballistic nylon for unparalleled durability and abrasion-resistance, with a waterproof-breathable membrane for moisture control. 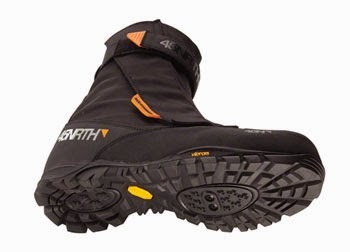 The integrated hook allows you to add gaiters for even more protection from winter slop. The zipper/velcro closure and velcro cinch strap hold it all together. Inside, there's a synthetic fleece and monster fur inner boot with 200gram Primaloft Eco Gold insulation and pull-on helper loop. Finally, an aerogel nanotechnology insole (based on technology developed by NASA) keeps the cold from being transferred through the cleat to your foot. 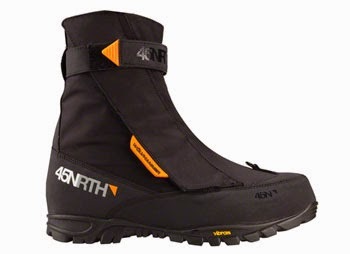 The 45North Wolvhammer Cycling Boot is now in stock at Century Cycles in unisex whole sizes 41 through 47! 45NRTH: Designing Winter Cycling Footwear from 45NRTH on Vimeo. 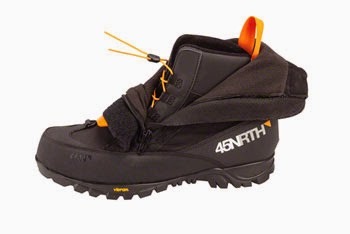 45NRTH winter cycling footwear is built on real-world needs and knowledge. See where the design concept began and why 45NRTH's award winning line of boots has established a new standard for winter cycling footwear. All of our 45North products are located in our Winter Cycling Wonderland in Peninsula, but as always, if you'd like to check any of them out in either Medina or Rocky River, give us a call, and we'll send anything to the store most convenient for you at no cost or obligation! The National Bike Challenge concluded for another year on September 30. 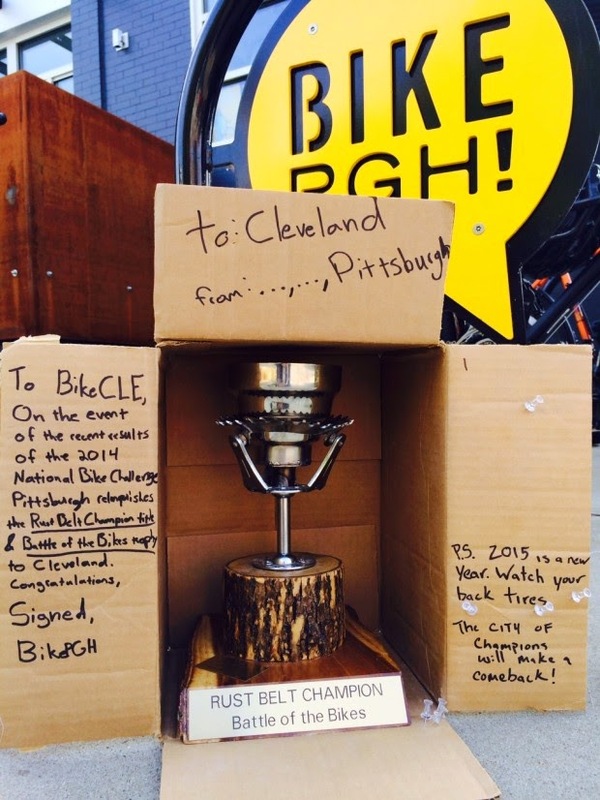 Most importantly, Cleveland BEAT Pittsburgh to bring the Rust Cup back to Northeast Ohio! 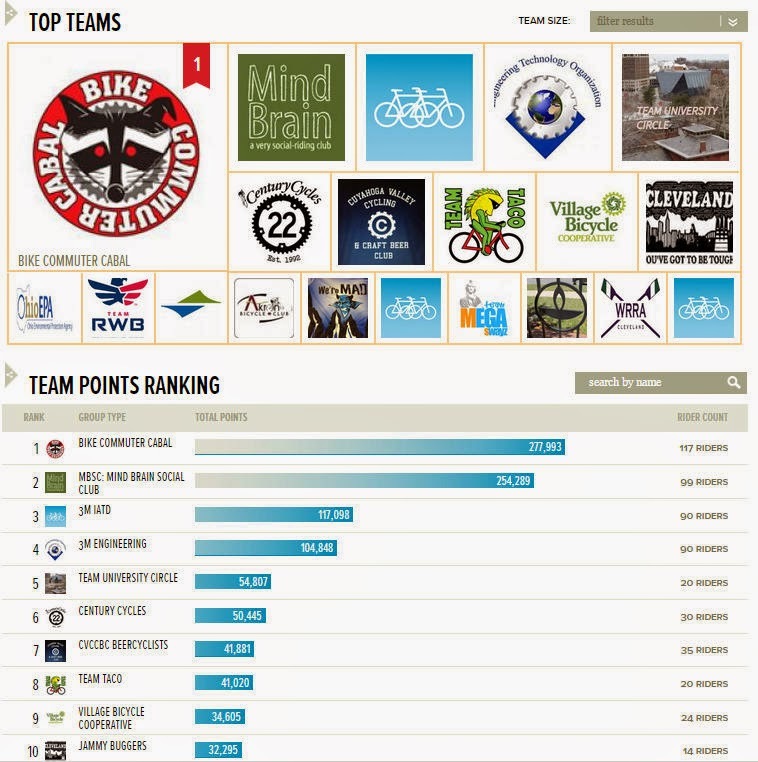 We'll have to stay on our toes and sign up even more riders next year, because Pittsburgh will be gunning for us! In our local competition, Team Century Cycles ended up in 6th place in the region. Thanks to all of our friends, customers, and staff who rode for our team! 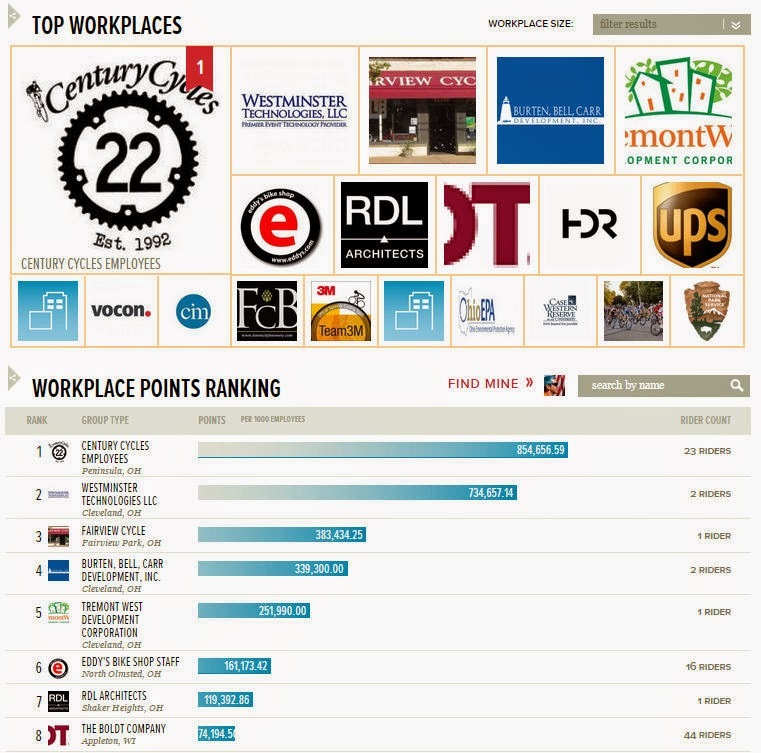 In the local workplace competition, Century Cycles was NUMBER ONE! A big thanks once again to EVERYONE who participated in the challenge--it was a true team effort! Even though there is no "I" in "team," there is an "I" in "Krista," and we have to recognize her significant contribution! 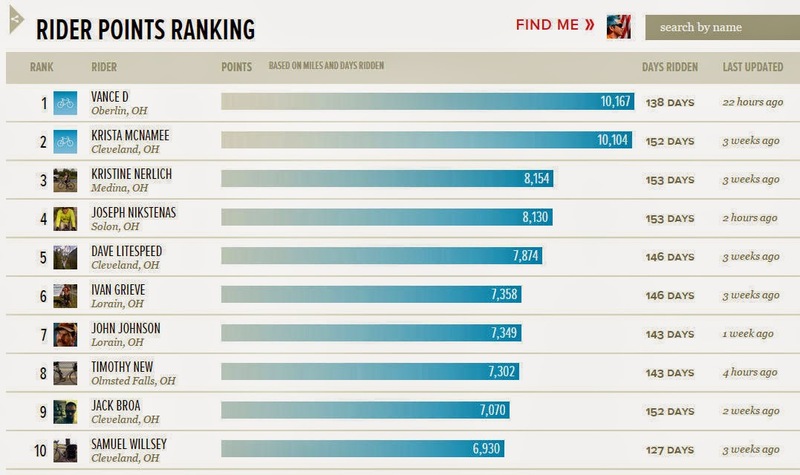 Krista McNamee, the cycling superstar from the Century Cycles store in Rocky River, was the NUMBER ONE FEMALE rider in the Cleveland area, the NUMBER TWO rider overall, and NUMBER 46 nationally! 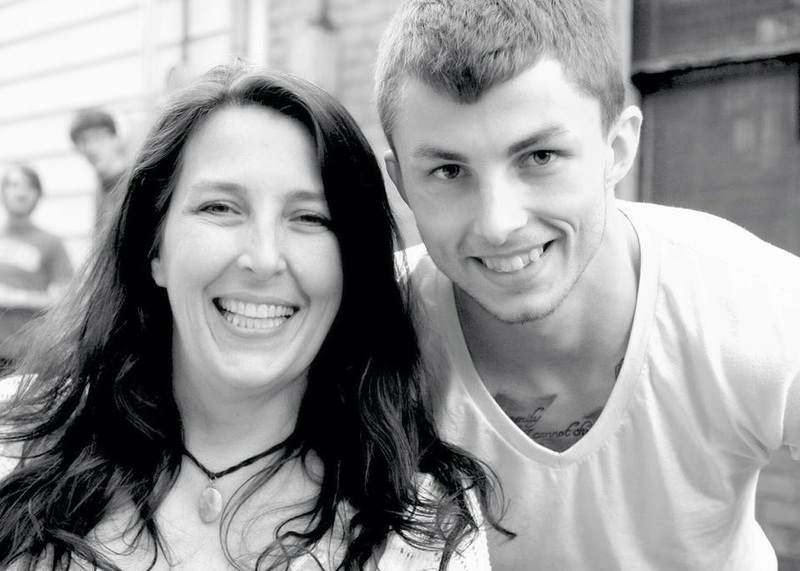 During the Challenge period, Krista biked an incredible 7,064 miles for a total of 10,104 points! Way to go, Krista! 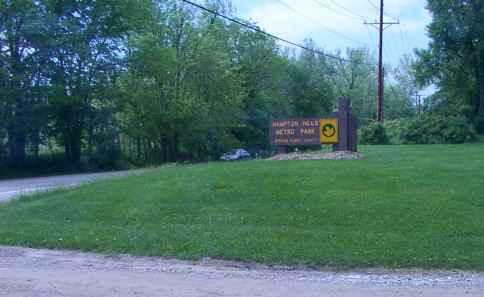 There was much excitement when Summit Metro Parks announced over a year ago that they will be building a mountain bike trail in the Hampton Hills Metro Park. Unfortunately, heavy storms this past spring caused much damage in this park and other nearby Metro Parks, and the mountain bike trail was delayed as the organization had to re-direct their efforts to address the damage. Where: Meet at the gate at the intersection of Hardy Road and Theiss Road. If you have trail-building tools, feel free to bring them, but make sure they are marked to avoid them getting lost. Gloves are also recommended. You do not need to be registered as a Summit Metro Parks volunteer to join in and help on this day, but you will need to sign a waiver when you arrive. Just because the summer riding season is behind us doesn't mean you have to store the bike away just yet! In fact, the fall colors and crisp, cool air bring many riders out for the first time. 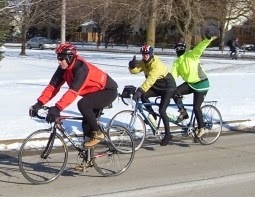 No matter what your reason for riding this time of year, the most important thing is to dress for the weather. Knowing how to layer up, and what clothing products best fit your needs is what we'll be chatting about on this month's episode of Radio Century Cycles. Drew Anderson, our area's sales representative for Pearl Izumi, an industry leader in athletic wear, will join host Bob Soroky to discuss Pearl's fall and winter clothing lineup and how to wear it all! 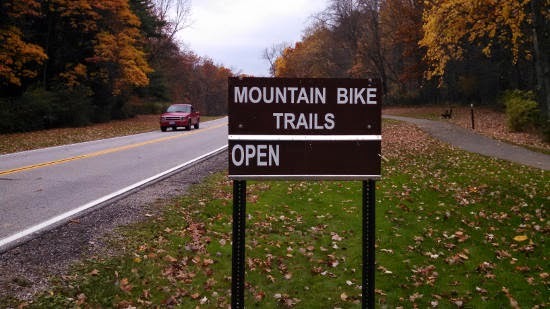 Brecksville, Ohio – The National Park Service (NPS) has proposed a special regulation (Proposed Rule) to designate and authorize off-road bicycle use on new trails constructed outside of developed areas in Cuyahoga Valley National Park (CVNP), as evaluated in the Park’s Final Trail Management Plan. The public is invited to provide comment on the Proposed Rule until Monday, December 15, 2014. 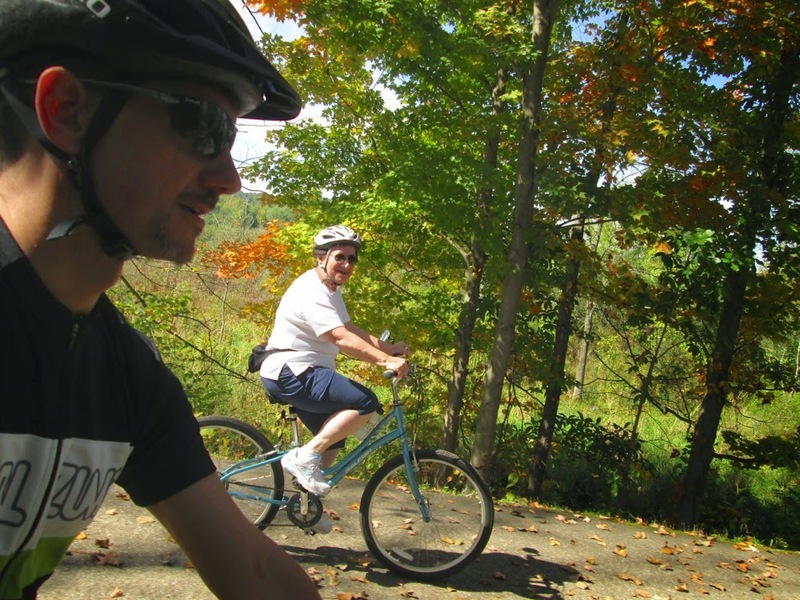 The Final Trail Management Plan evaluated approximately 10 miles of new, single-track, off-road bicycle trails in undeveloped regions of the park; 3.1 miles of new cross-country trails; and 1.35 miles of new connector, multi-use trails for bicycle use. The National Park Service general regulation pertaining to bicycles requires promulgation of a special regulation to authorize bicycle use on new trails constructed outside of developed areas. It is the policy of NPS, whenever practicable, to afford the public an opportunity to participate in the rulemaking process. Accordingly, interested parties may submit written comments, suggestions, or objections regarding this proposed rule. Comments can be submitted online at www.regulations.gov through Monday, December 15, 2014. Search for “Cuyahoga Valley” to get to the rule and select the “Comment Now!” button. Comments will not be accepted over the phone, by fax, or email. However, written comments can be mailed to: Superintendent, Cuyahoga Valley National Park, 15610 Vaughn Road Brecksville, OH 44141. For further information, contact Chris Ryan, Chief Ranger, Cuyahoga Valley National Park, at 440-546-5940. Salsa Cycles is taking their bikes on the road for the public to demo-ride, and one of their only Ohio appearances will be this Saturday! The Salsa Cycles Demo Tour will have their entire line of mountain bikes for you to test-ride, including snow/fat bikes, hardtails, and full-suspension mountain bikes! ALERT: The Ohio & Erie Canal Towpath Trail within the Cuyahoga Valley National Park will be closed, starting at dusk on Saturday, October 11, 2014. The trail will re-open at 2:00pm on Sunday, October 12, 2014. The closure is due to the Towpath Marathon event. The closure affects all parking lots and trailheads for the Towpath Trail within the National Park, from Frazee House at the northern end to Botzum at the southern end, and including Lock 29 in Peninsula. Please note that bicycle rentals for the Towpath Trail at the Century Cycles store in Peninsula will NOT be available on Sunday, October 12 until the Towpath re-opens. Please call the store at 330-657-2209 to verify bike rental availability. It is possible that the Towpath Marathon will be ahead of schedule, the Towpath will re-open sooner, and bike rentals might be available before 2:00pm. 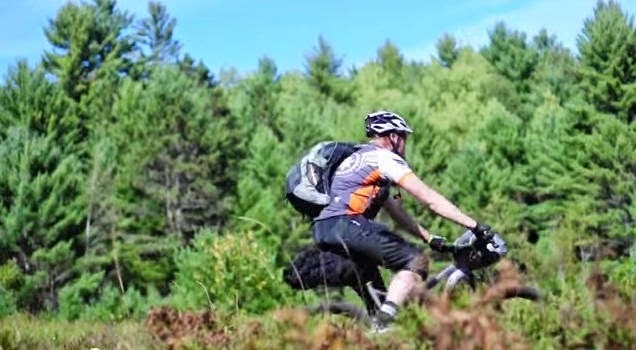 The newest short film produced by Salsa Cycles is called Why Bikepack? 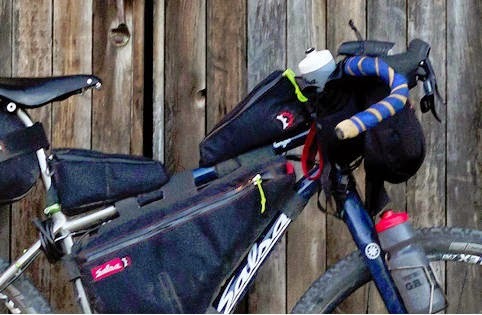 It shares the story of a fall 2013 bikepacking trip and the motivations of one of the riders, Mike "Kid" Reimer, marketing guy for Salsa. 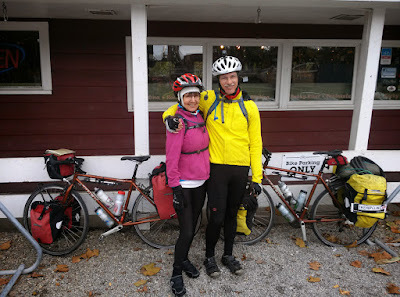 Bikepacking is a term used to refer to a relatively new style of bicycle touring, where to save weight, you use frame packs and oversized seat and handlebar bags to carry your stuff, instead of traditional racks and panniers. The Salsa Fargo is Salsa's bicycle designed specifically for bikepacking, although just about any bike can be adapted for this style of travel. The film captures the love of cycling and the outdoors for anyone, though, whether you are a bikepacker, traditional bike touring, commuter, racer, or just enjoy riding along! 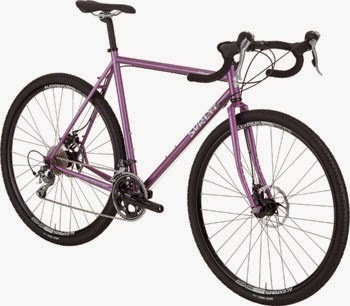 The Surly Straggler is the disc-brake version of Surly's popular Cross-Check cyclocross bicycle. Take the same 4130 chromoly steel frame of the Cross-Check, the same versatile design that makes it ideal for racing, touring, commuting, Towpath cruising, and just about any other conditions you can throw at it. Add in Avid's sure-stopping BB7 mechanical disc brakes. "But wait," you're saying. "I don't like those bar-end shifters that Surly puts on their bikes." Your dreams have been fulfilled, because the Straggler comes with a Shimano Tiagra 2x10-speed drive train, including Tiagra integrated brake/shift levers! The rear cassette is a friendly 11-32 tooth, giving you plenty of gears to crank up your favorite (and not-so-favorite) hills. So, now that you don't have any more excuses, come on in to your closest Century Cycles store and try out the Surly Straggler! We have them in stock, with a 54cm in Black (Rocky River), and a 56cm (Medina) and 58cm (Peninsula) in Purple Glitter Dreams (shown above). 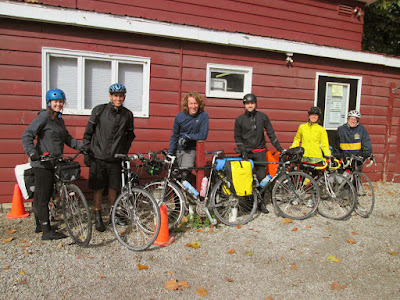 We had four riders yesterday for our final Sunday Service Group Road Bike Ride of the season at the Century Cycles store in Peninsula yesterday. There were three store staff, plus one customer (thanks to Doug for taking the photo). It was a chilling and windy morning, but dry--a typical fall ride! We'll have our final Sunday Service rides in our other two stores in the next couple of weeks; Sunday Oct. 12 at 8:00am in Rocky River, and Sunday Oct. 19 at 8:30am in Medina! Thanks to everyone who has joined us for Sunday Service for the past two seasons. Stay tuned for the 2015 schedule! 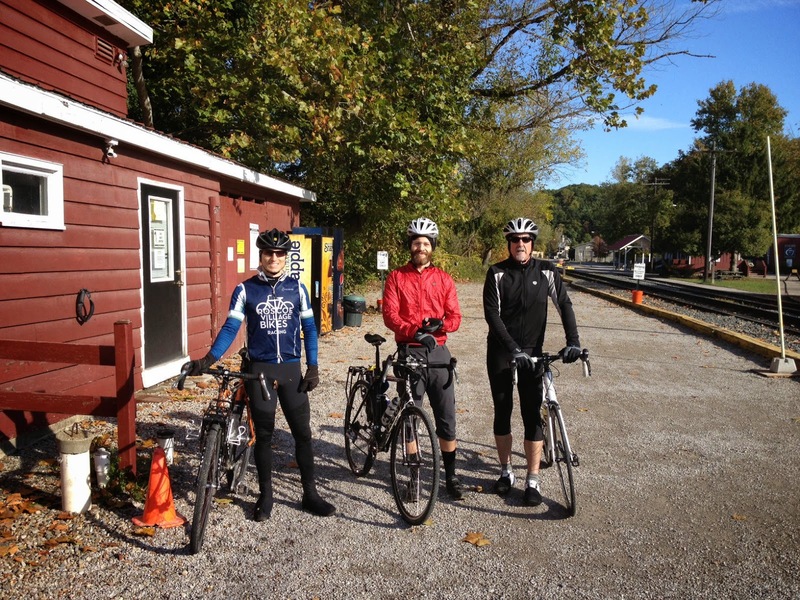 Our 20th Anniversary season of Century Cycles Night Rides on the Towpath Trail came to a close this past Saturday, September 27, 2014. 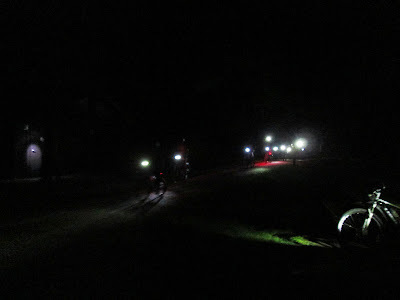 We had 103 riders show up for a beautiful fall evening ride! This was despite a capacity 1,500-person turnout at the Night Ride held in conjunction with NEOCycle in downtown Cleveland! 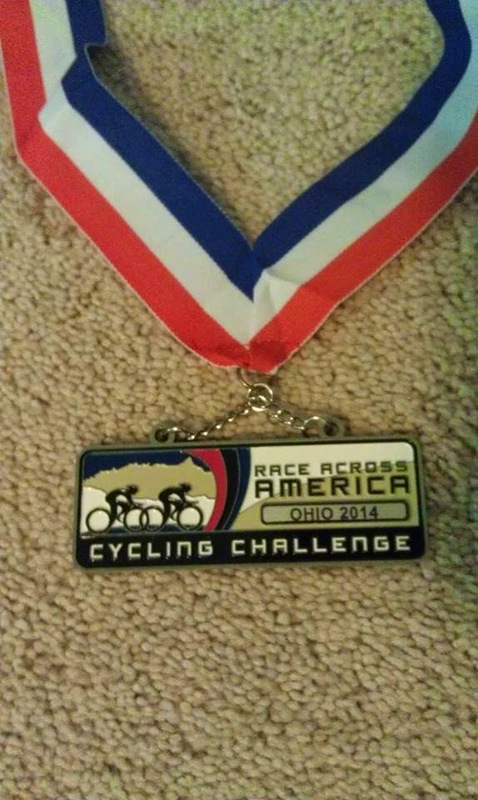 This past Saturday, September 27, 2014, Tom Wiseman from the Century Cycles store in Medina completed the Ohio Cycling Challenge 200-mile solo road bike race. Tom made the podium with a 3rd-Place finish, and rumor has it that he passed two competitors in the final exciting meters of the race to move up from 6th place at the last minute! 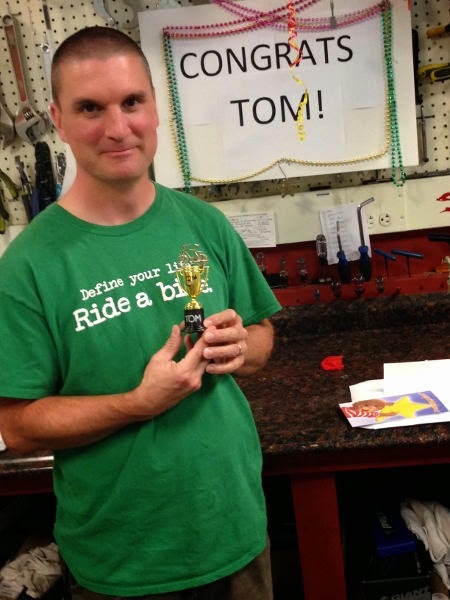 Tom is the Assistant Service Manager in Medina, and is our premier Bicycle Fit Specialist. As if that weren't enough, he's also a USA Cycling Certified Bicycling Coach! 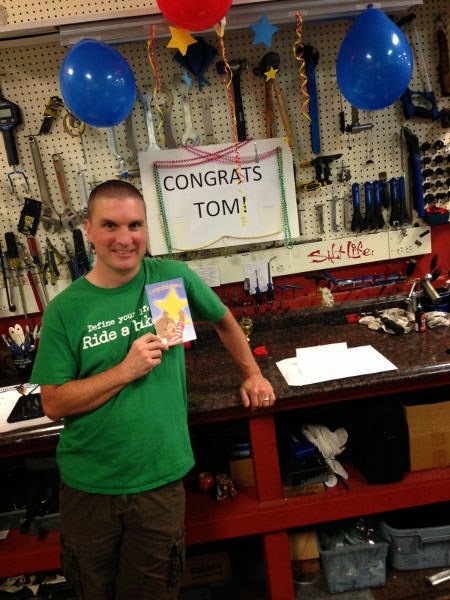 So if you've got ANY questions about bike fit, training for an event, or improving your bicycling, Tom is your man!